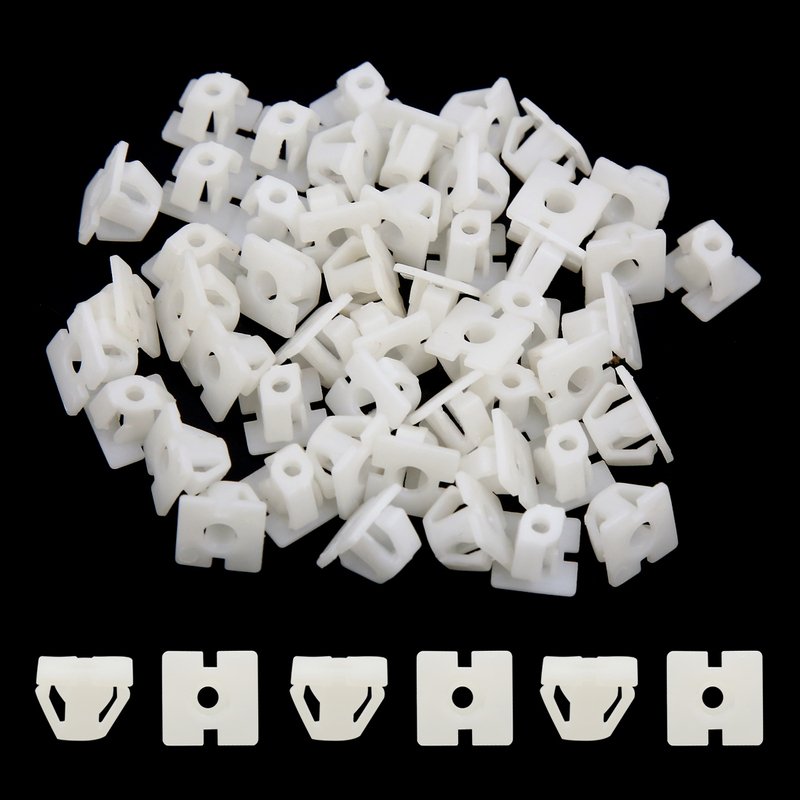 These clips are used by many manufacturers to hold all pieces of trim and upholstery including carpet, door cards, roof lining, engine covers, landing panels, boot linings, wheel arch linings etc. Used widely for car fender, bumper, door or other car surface. Stem Length: 10mm/0.39";Total Length: 11mm/0.43"